Ever had that dream where one of the world’s top architects designed your house? Well now you can own one, albeit a diminiutive one, designed with disabled children in mind. 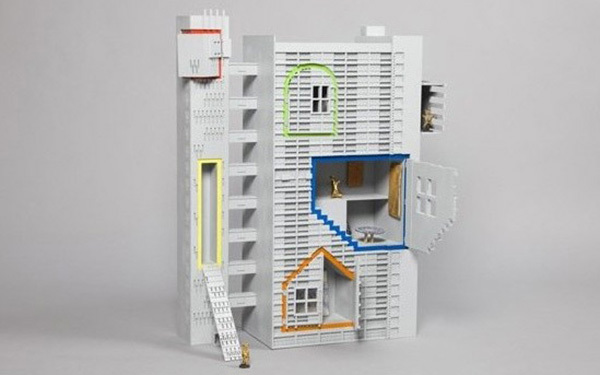 You just need to put in the top bid after a project led by the charity KIDS asked twenty of the world’s leading architects to design dolls’ houses. Twenty incredible names have shown home is where the heart is by pulling out all the stops. Adjaye Associates, FAT, even the grand dame of the huge architectural statement Zaha Hadid proved able to contain a huge idea in a small space. Curated by property developers Cathedral Group, the project was inspired by the dolls’ house that Edwin Lutyens designed for ‘The British Empire Exhibition’ at Wembley in 1922. 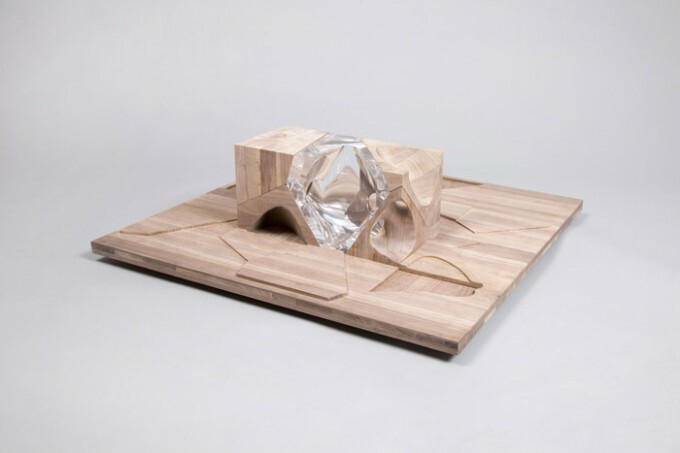 In keeping with the spirit of Edwin Lutyens’ dolls’ house, architects and designers were asked to collaborate with contemporary artists, designers or furniture makers. FAT Architecture worked with Grayson Perry, David Adjaye with Chris Ofili, Studio Egret West with Andrew Logan and Guy Hollaway with Hemingway Design and on 11th November the twenty dolls’ houses, will be auctioned at Bonhams in London in order to raise money for KIDS. And this is where YOU come in. Even if you just bid you are adding energy to this wonderful idea which has disabled kids interest at heart. Good Luck. 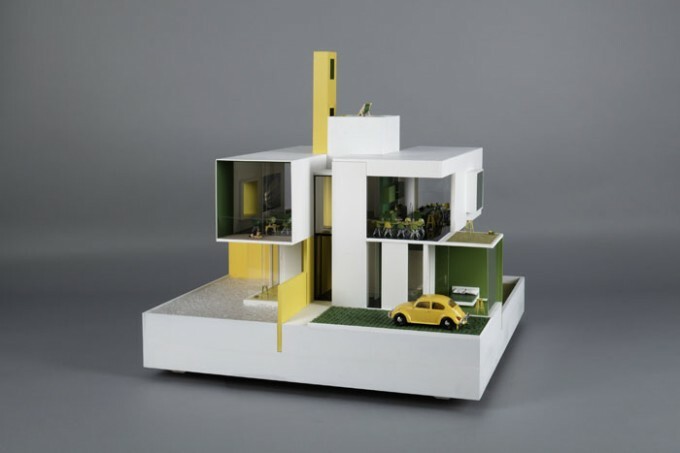 And if you win please send in an image of your dolls house sitting pride of place in your home to lucy@modernshows.com. We can’t wait to see it. So let’s start the bidding at….